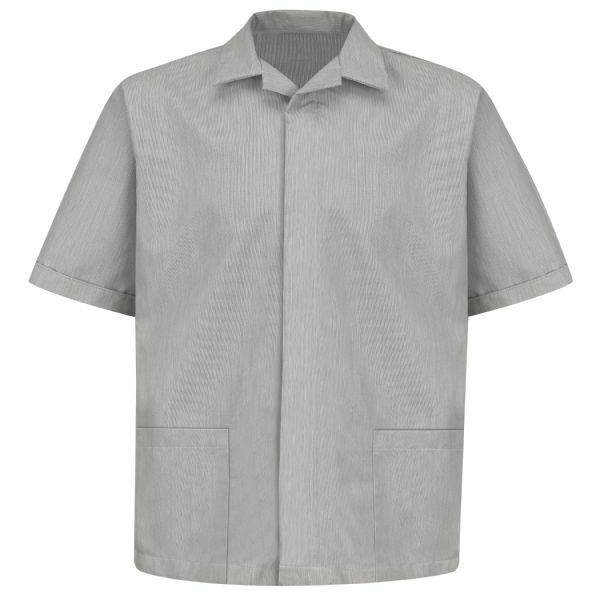 For smart, clean lines that never go out of style, look no further than our popular Pincord Shirt Jacket. 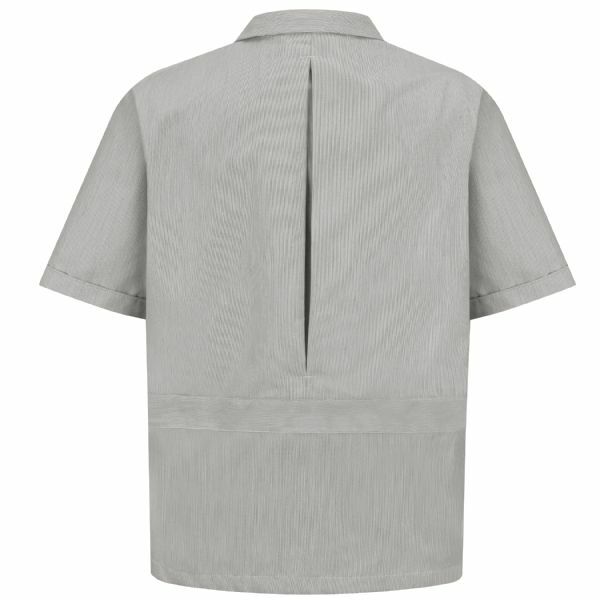 Built-in style features include reversed zipper front with neck snap for modesty, deep front pockets, and an inverted back pleat for easy movement. A classic.